Sharpening Asian knives is very complicated, simply because a sharpener must be specially designed for this type of knives. I tried more than 20 models and most of them offer poor quality and results. However, the Chef’s Choice 315S Electric Knife Sharpener is completely different and it is the best choice I was able to find. It is well-made as well and it looks more interesting than other models of this type. 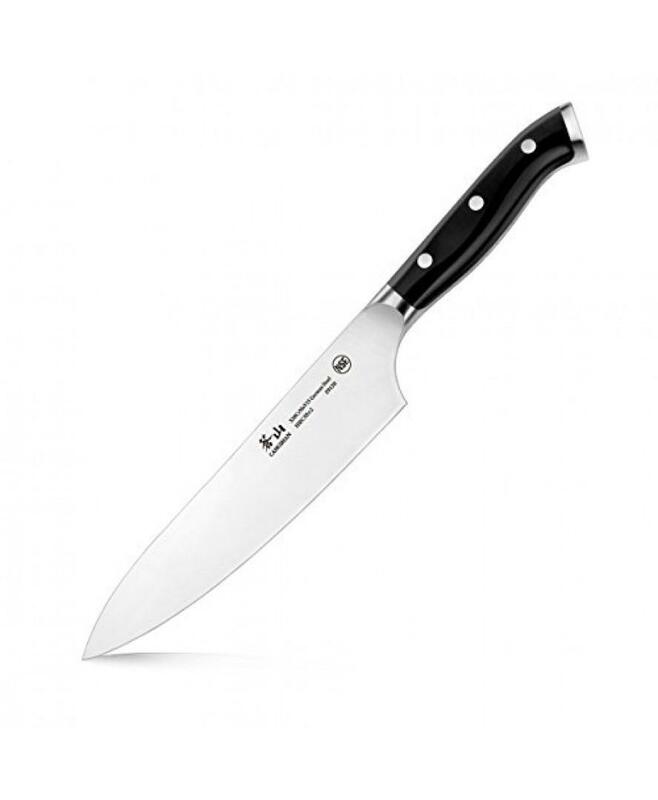 Keep in mind that the Chef’s Choice 315S Electric Knife Sharpener is designed and made especially for Asian knives. You can use this sharpener for all types of Asian knives and the end result will be fantastic. 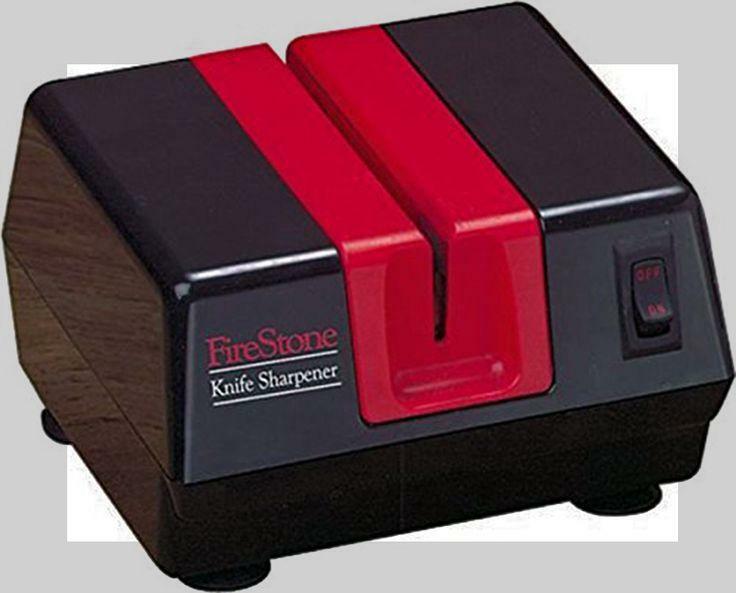 In addition, this is one of the quickest sharpeners on the market right now. In fact, you will need just a few minutes, in order to make your knife perfectly sharp. It is safe as well, thanks to special legs and advanced, non-slippery system. All of this means that the Chef’s Choice 315S Electric Knife Sharpener is more than just a perfect choice, but only for Asian knives. Thanks to this model, finally, is possible to have all types of Asian knives perfectly sharp and without any issue. 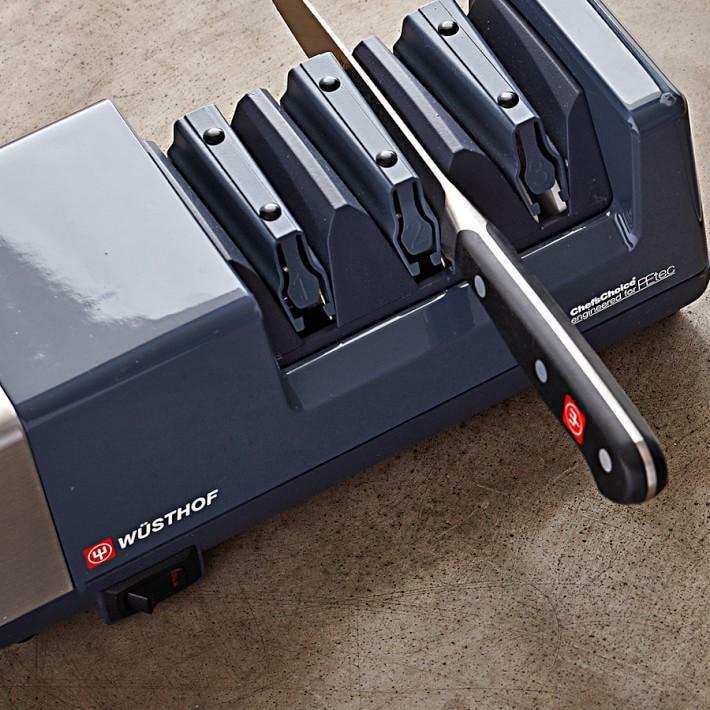 As you already know, the latest and the most advanced knife sharpeners come with a 2 stage sharpening system. The Chef’s Choice 315S Electric Knife Sharpener is no different and it also comes with this feature. The first stage is perfect for removing smaller damages and anything that affect on the sharpening. It will also make a blade extremely sharp. On the other side, the second stage is developed for polishing. 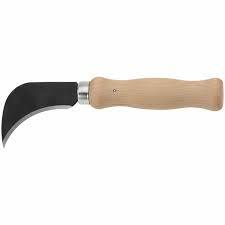 It is developed for making an already sharp blade even sharper. For Asian knives, this addition is more than just needed and it makes any knife a lot better. Thanks to two stages, cutting through any type of food is simpler and it requires less effort and less force. 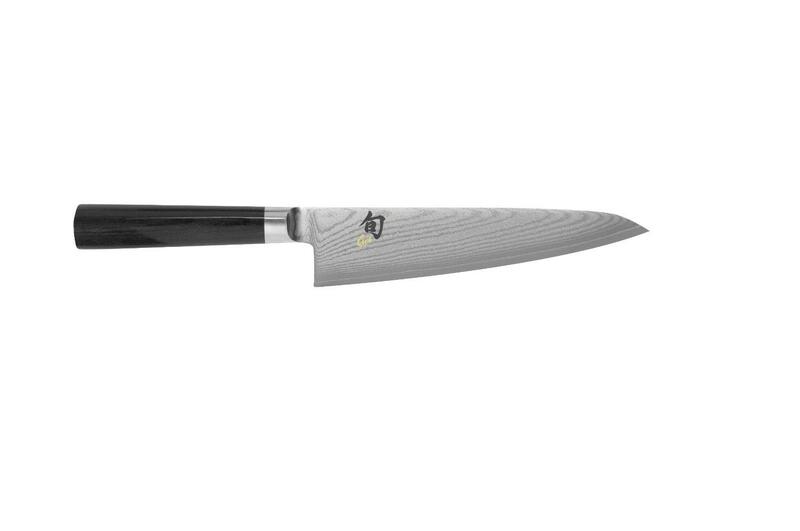 You should know that professional chefs pay a lot of attention to the sharpness of a blade and most meals cannot be prepared if a blade isn’t perfectly sharp. Luckily, this model can make any blade perfect. 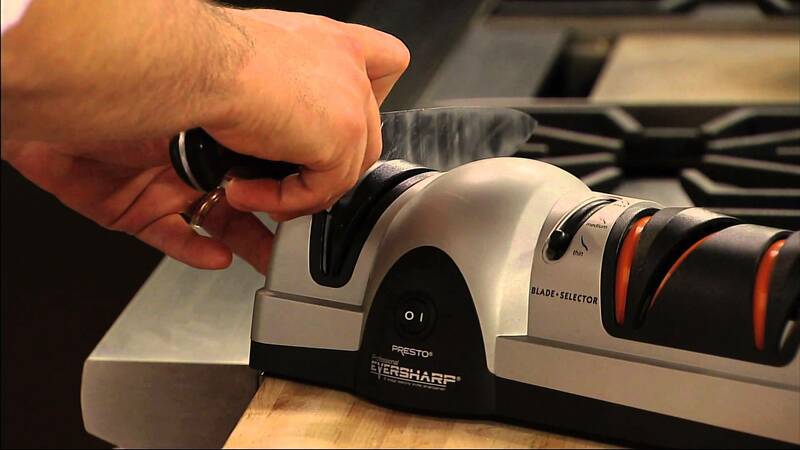 The most important component of the Chef’s Choice 315S Electric Knife Sharpener are diamond abrasives. They are located inside the device and they cannot be seen. However, you must know that they are used every single time, you sharp a knife and they are responsible for the sharpening! This makes them incredibly important. In this case, you get diamond abrasives, which means that they will last for a long time and you will be able to sharp millions of knives. The 2 stage sharpening and diamond abrasives are the best and the most important features the Chef’s Choice 315S Electric Knife Sharpener has. As the result, it has 4.5 out of 5 stage rating. 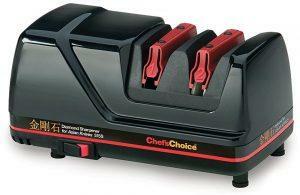 The Chef’s Choice 315S Electric Knife Sharpener is the first model of this type that is simply the best. It has no drawbacks and using it is very simple. 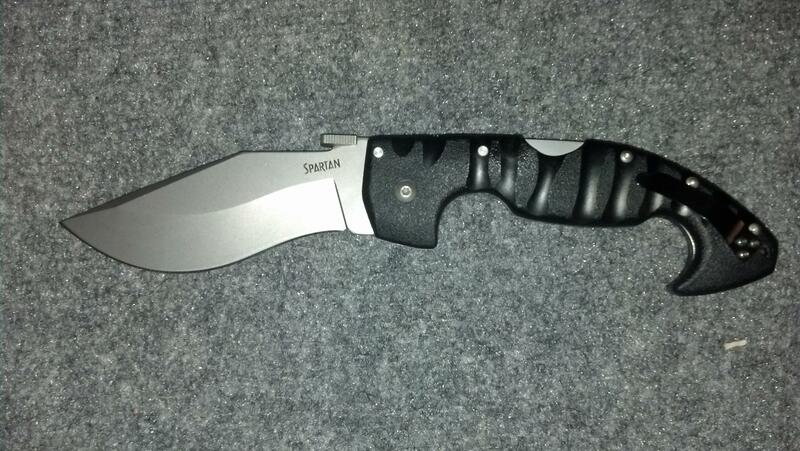 This model is based on the latest technology and it can be used for all types of Asian knives. The price makes it affordable, which suggest that this is a popular model. 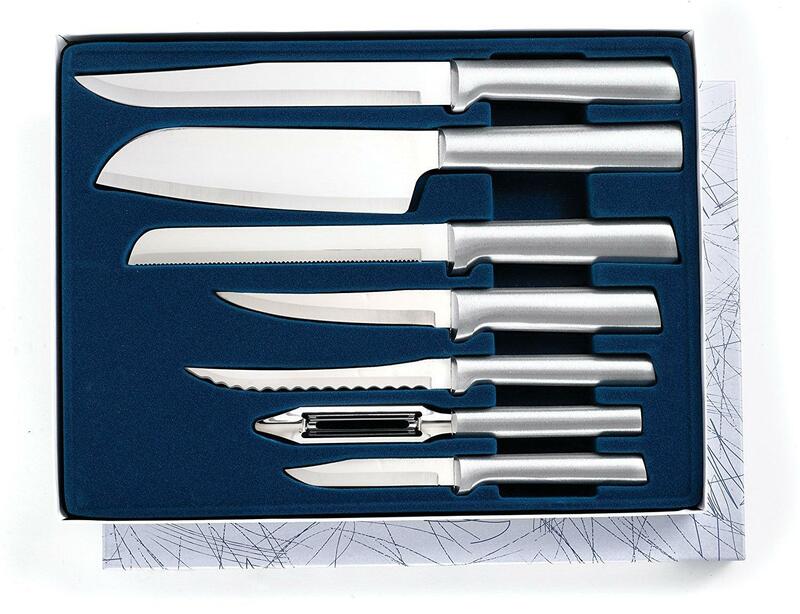 Keep in mind that it is a professional model, designed for high precision and professional knives.